Yin Yoga works the deeper levels of the body/heart/mind: the connective tissues of the ligaments, fascia, joints and bones and the energetic channels of the meridians, nerves and blood system. 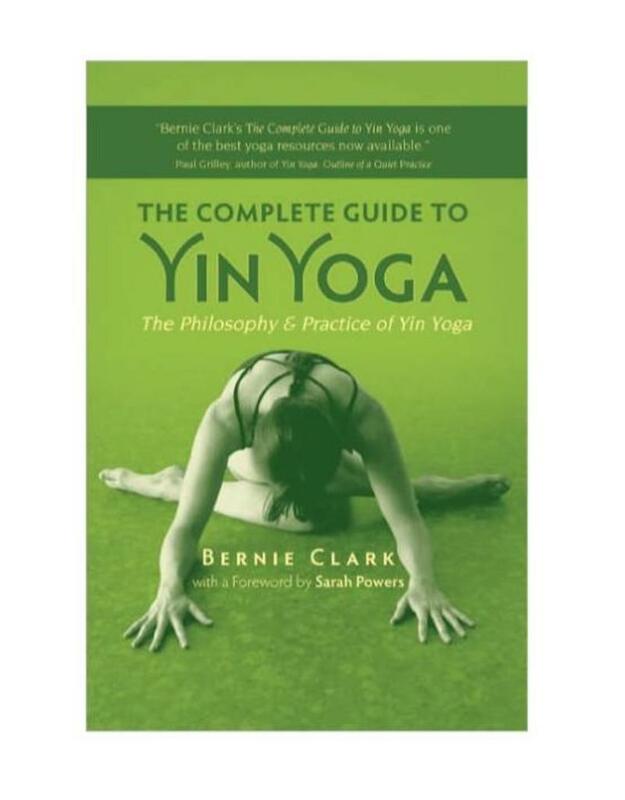 One big difference noticed by students of Yin Yoga is the long-held, passive nature of the posture, which gives time for a deeper journey to unfold, a journey into the meditative aspects of yoga, a bridge to living life mindfully. 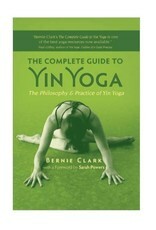 Clark presents comprehensive information on how to do the practice, including a deep look inside over two dozen Yin Yoga postures showing the benefit of the pose, how to get into and out of the pose, contraindications and warnings for those who may have trouble with particular aspects of the posture, and other important information. The benefits are explored in three main sections: the physiological benefits, the energetic benefits and the mental/emotional benefits.